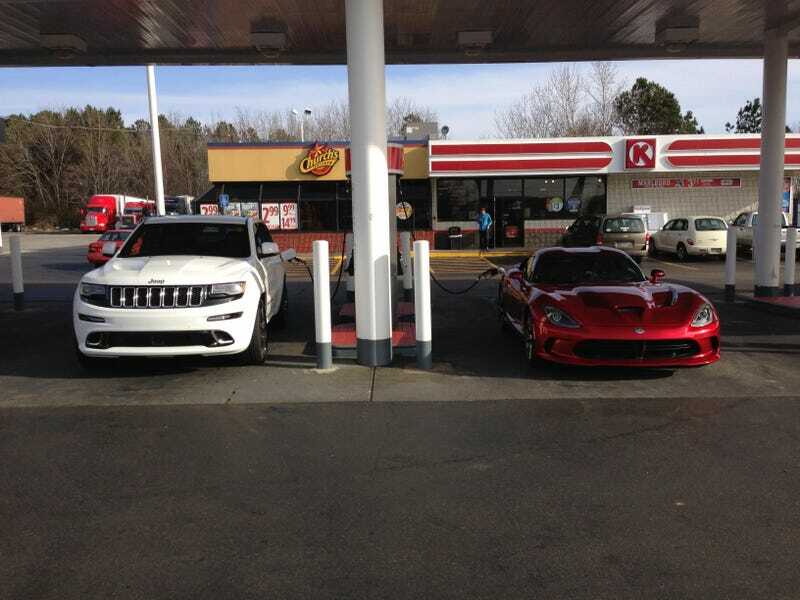 Here we find the Viper and SRT Grand Cherokee in their natural habitat. Any food advice in Alabama near Tuscaloosa? Seafood perhaps?